Congratulations to our members for making Ontario a better place for three-quarters of a century. Tall grass prairie in peril; herbicide kills more than just weeds; rejuvenating a forest. Tree Hugger – Environmental commissioner and Ontario Nature life member Gord Miller speaks for the trees. Doors Open to Ontario Nature; Calendar of events for 2006.
Who We Are – After 75 years, we’ve changed, but our message and motives haven’t. 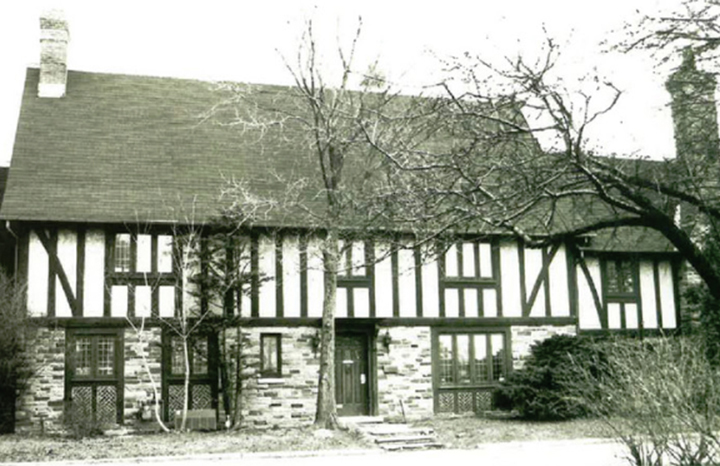 Ontario Nature has been around for a long time, but the Brodie Club was here first. celebrates 75 years of conservation achievments. Ontario Nature’s symbol for nearly 20 years, the common loon may now be in jeopardy. Have we been taking this bird for granted too long? 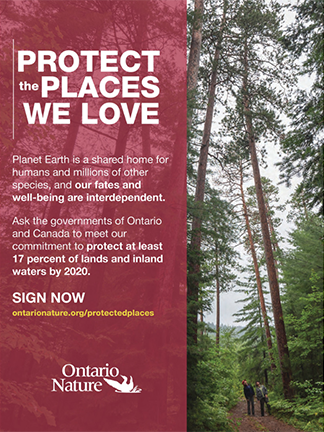 Ontario Nature has championed the land trust movement, giving property owners a chance to protect their piece of wilderness forever. 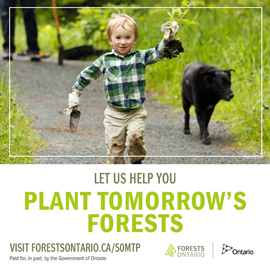 Ontario Nature has a long history of outreach programs for kids. After all, this is where the future lies.